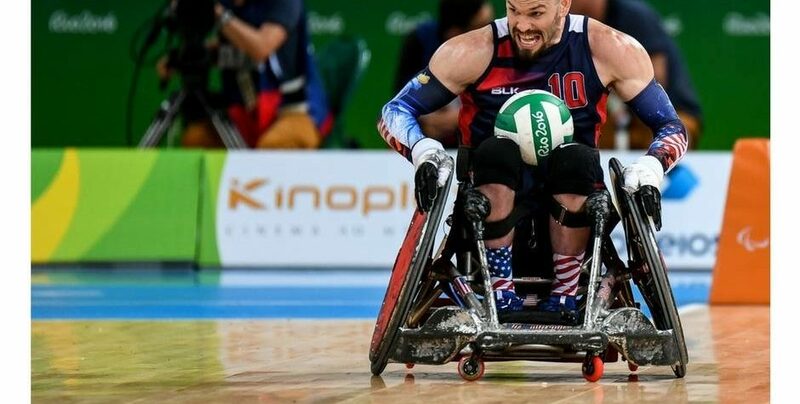 U.S. Paralympics is running a contest on their Facebook page to select the top photo of the year. There is an album of 16 photos and the photo with the most likes on midnight ET on Dec. 20 will be named the top photo of the year. Help USAWR take the top honor by clicking here and liking the photo of Josh Wheeler, courtesy of Loren Worthington. Makes sure to share with your friends as well. We are thrilled to be featured and thank U.S. Paralympics for their support!